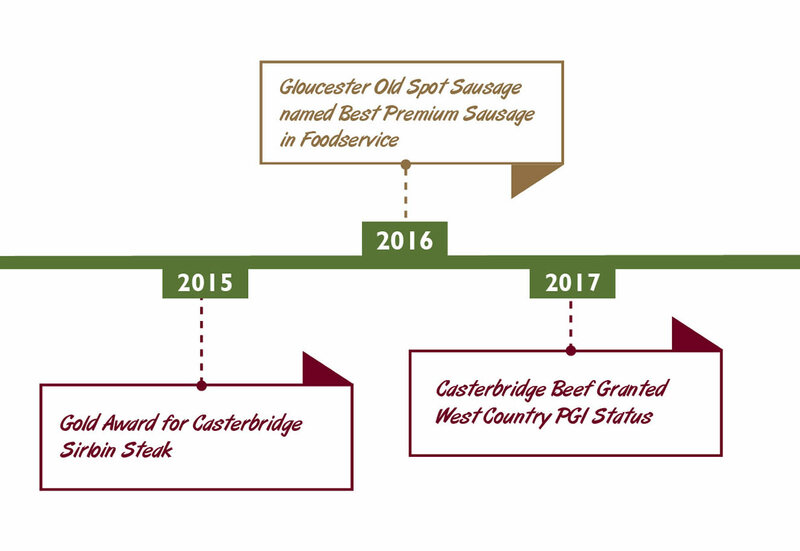 Established in the 1970’s from a small group of local butchers in North London, we have grown to become the leading Catering Butcher in the UK. We’ve invested continually as we’ve evolved to ensure our infrastructure is always leading edge and we believe we have unrivalled, state of the art production processes and facilities. Our customers operate in challenging marketplaces, so we continually develop and innovate to help ensure they stay ahead of the game. 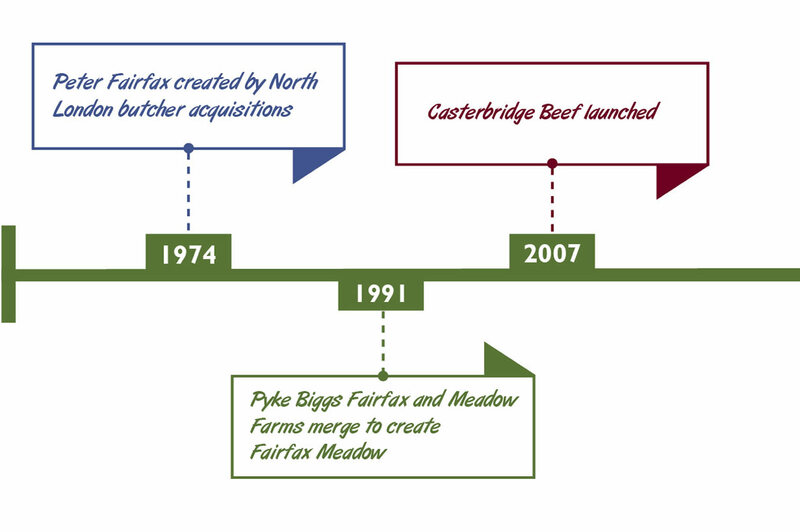 "Fairfax Meadow have been a key supplier to Mitchells & Butlers for over 25 years and have an impeccable service & quality record. They continually demonstrate true partnership qualities, working across multiple functions within our business." 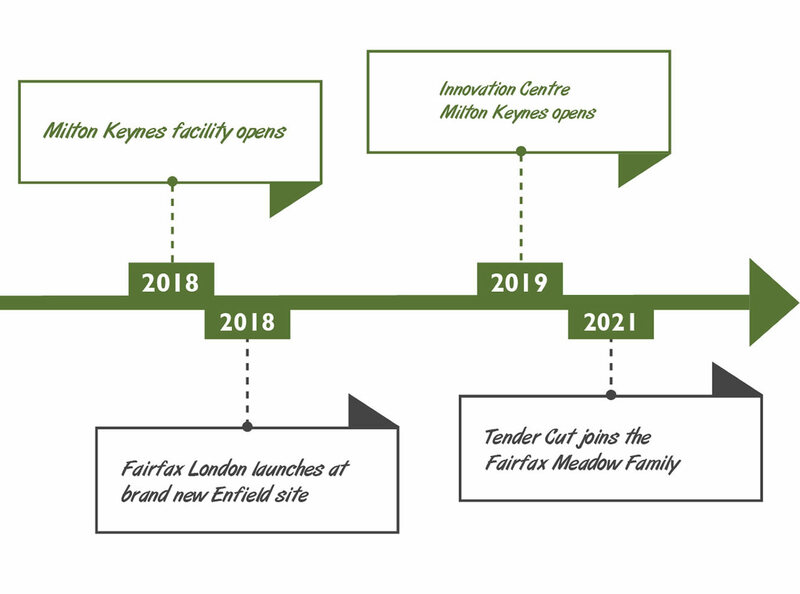 Fairfax Meadow is managed by a strong team of meat experts and respected industry leaders which means we have the perfect combination of category knowledge and production efficiency management. 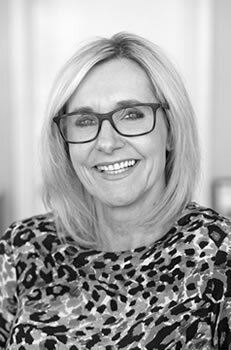 Penny was voted Foodservice’ Meat Businesswoman of the Year in 2018. 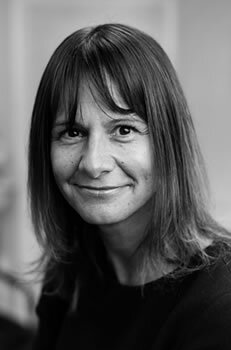 She is a livery woman with the worshipful company of butchers and a committee member of Meat Business Women. 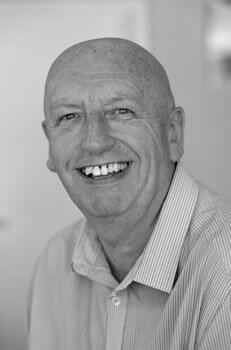 Kevin has been with Fairfax for over 22 years and ensures sound management and best practice. 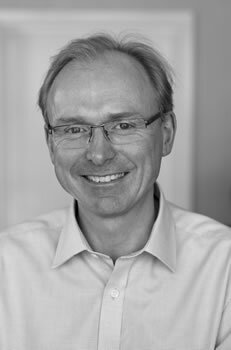 Paul has vast experience in beef procurement and is a respected meat industry figure. 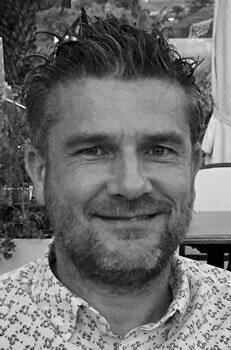 Chris has worked in the foodservice industry for over 28 years and is supported by an industry leading team of account managers. 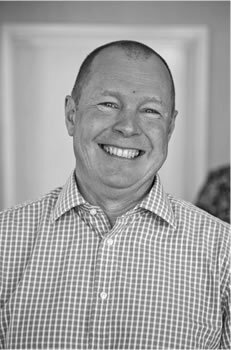 Chris joined Fairfax Meadow in 2001 as the General Manager for our head office in Derby and has overseen production growth to almost 65,000 steaks cut daily. Zilla joined in 2016 and has transformed the ways in which we source, motivate & develop our great people. She has been crucial in our journey towards becoming the next-generation catering butcher.